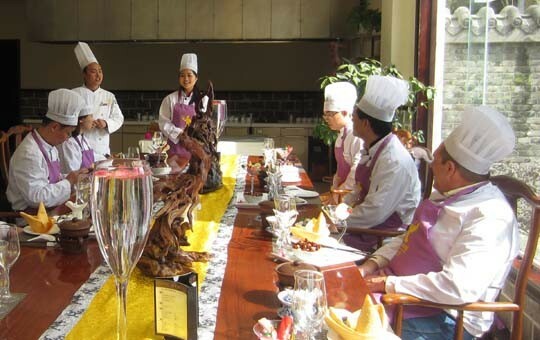 Find out exactly why Chinese cuisine is among the best in the world on this food tour. 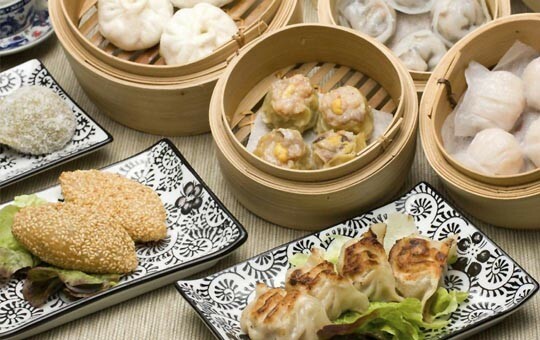 This guided tour takes you to four of China's greatest culinary destinations – Beijing, Xi'an, Chengdu, and Guangzhou – on an epic 11-day food odyssey. 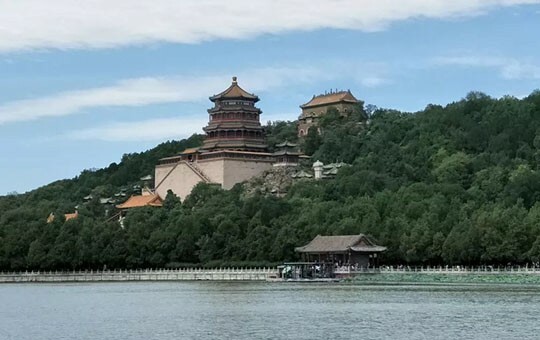 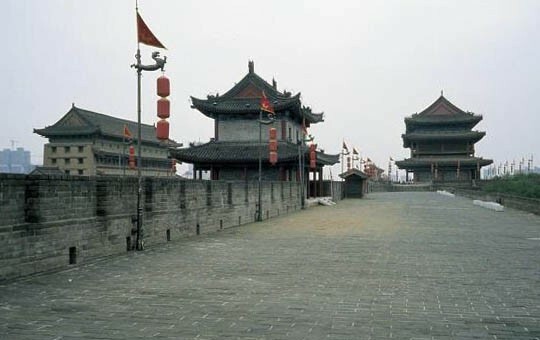 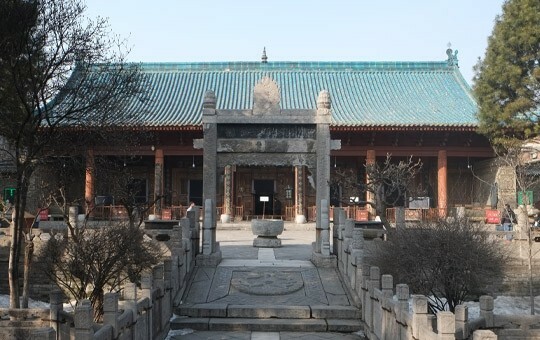 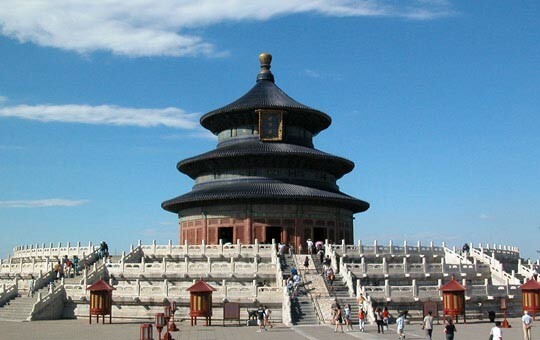 Your guided tour will start in Beijing, where you'll get to see all the top sights, including the Forbidden City, the Great Wall, and more. 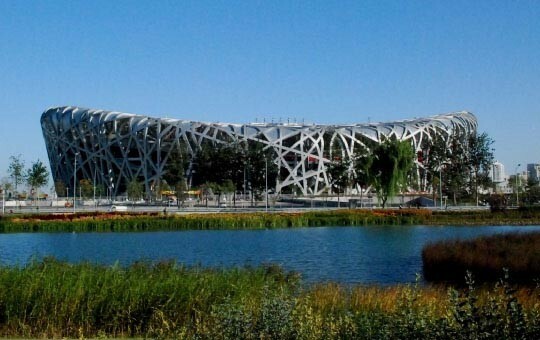 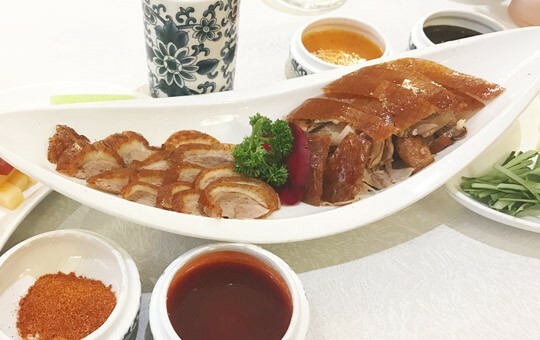 In between visits to world-famous attractions, you'll explore Beijing's multicultural culinary heritage by sampling its eponymous Peking duck and taking a local food tour on the back of a motorized rickshaw, or tuk tuk. 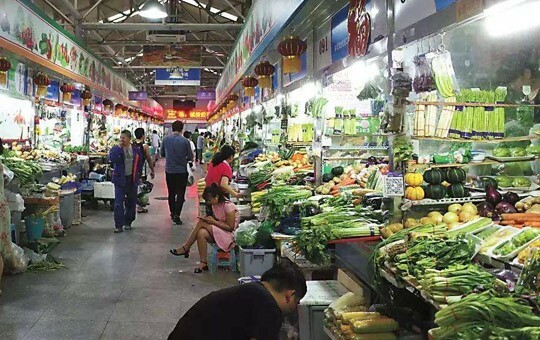 You'll also have the opportunity to visit a local food market and learn how to make your own Chinese dishes from an expert. 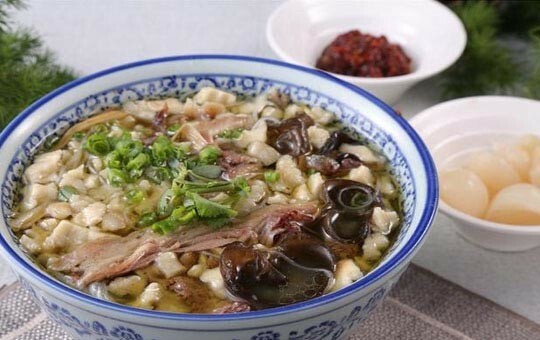 From Beijing, you'll journey to Xi'an, where you'll discover the diversity of this ancient capital's unique Silk Road food culture. 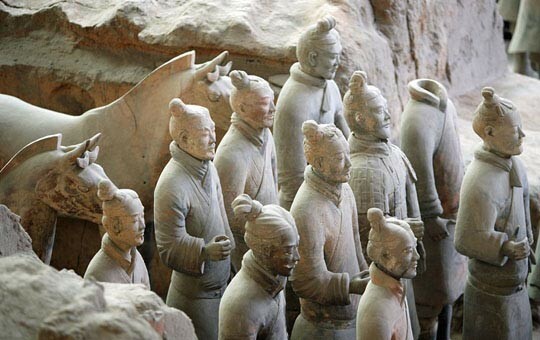 In addition to visiting Xi'an's most popular attractions, like the breathtaking Terracotta Warriors, you'll get to taste a host of local delicacies and even try your hand at making your own hand-pulled noodles. 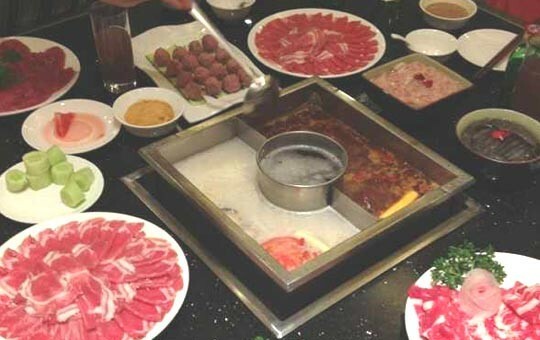 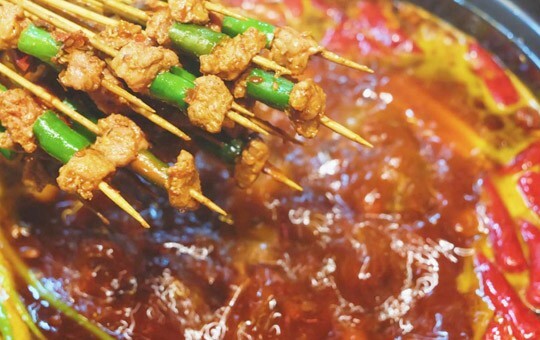 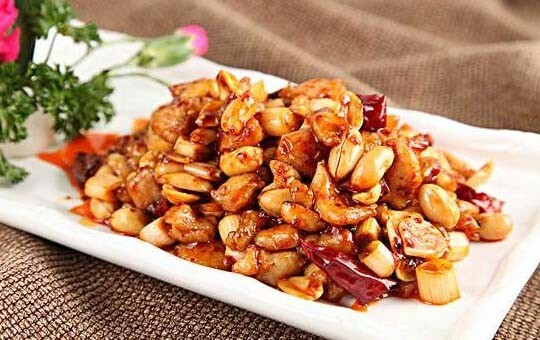 Next, you'll experience Sichuan's famously fiery food in Chengdu. 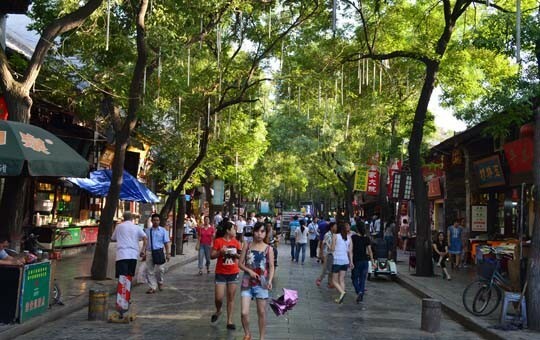 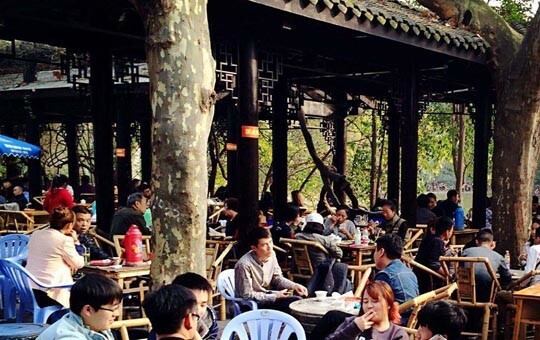 Your food-venture in Chengdu will include a tuk tuk tour of the city's restaurants, a visit to a local tea house, and a cooking class. 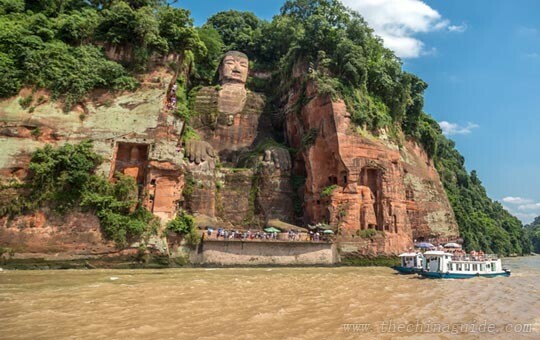 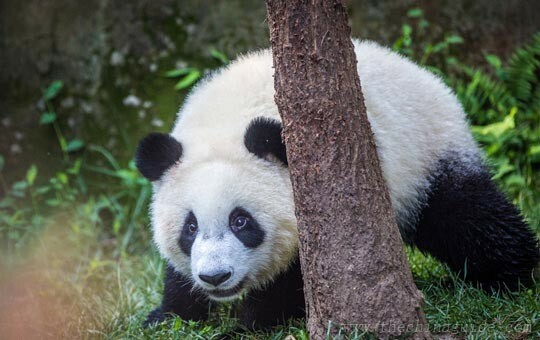 When you're not snacking, you'll have the chance to interact with giant panda and view the Leshan Giant Buddha. 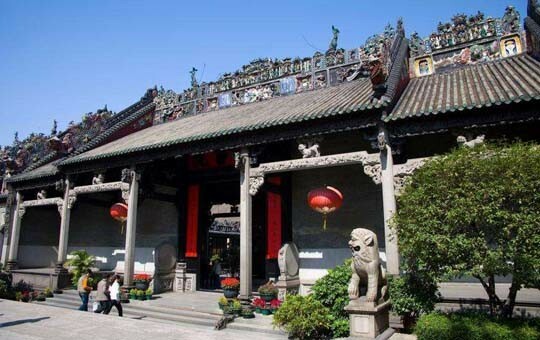 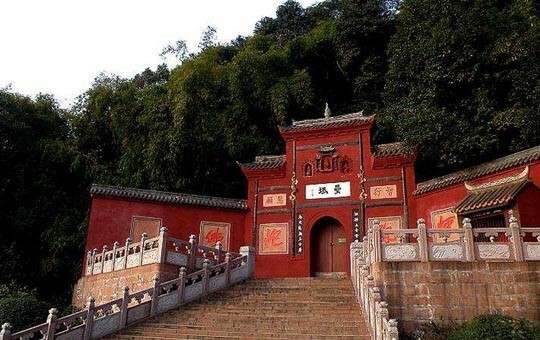 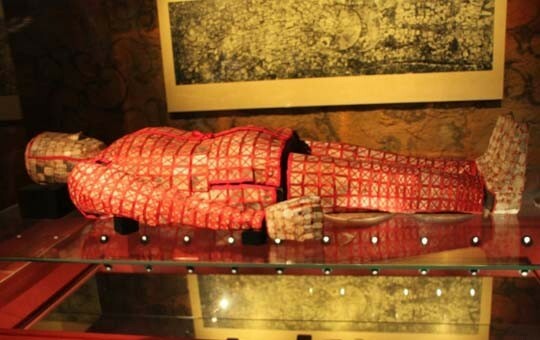 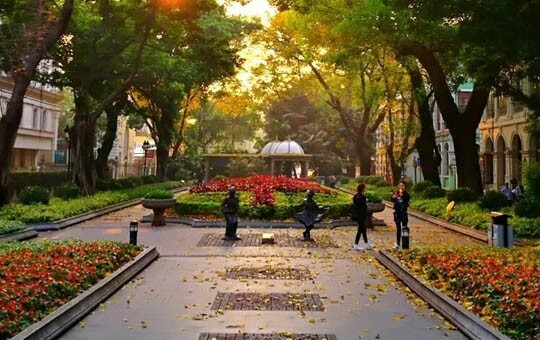 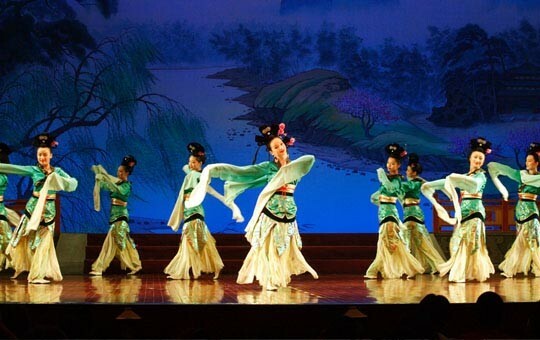 Your trip will close in Guangzhou, where you'll enjoy local tea, dim sum, and a traditional Cantonese feast, in addition to viewing the famed colonial buildings of Shamian Island and visiting the renowned Museum of the Mausoleum of the Nanyue King. 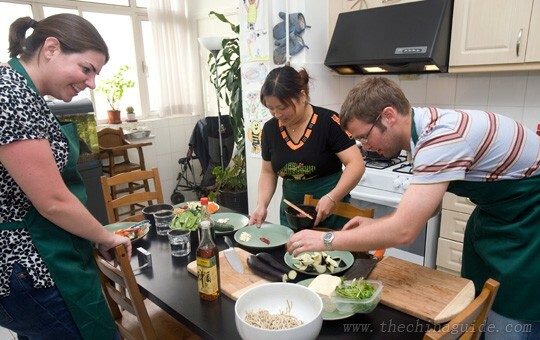 Want to make changes to this tour package? 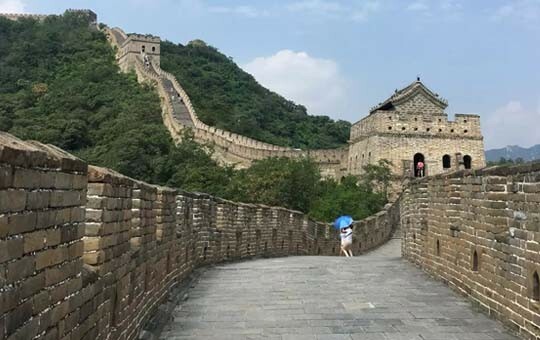 All of our trips are customizable, so please ask one of our agents if you'd like to make any modifications to this itinerary.